Al Ameen takes pride in manufacturing unique products and are leader of certain niche products. We have manufactured products in material handling, transportation and drilling sector. Please click the following thumbnails for more information. 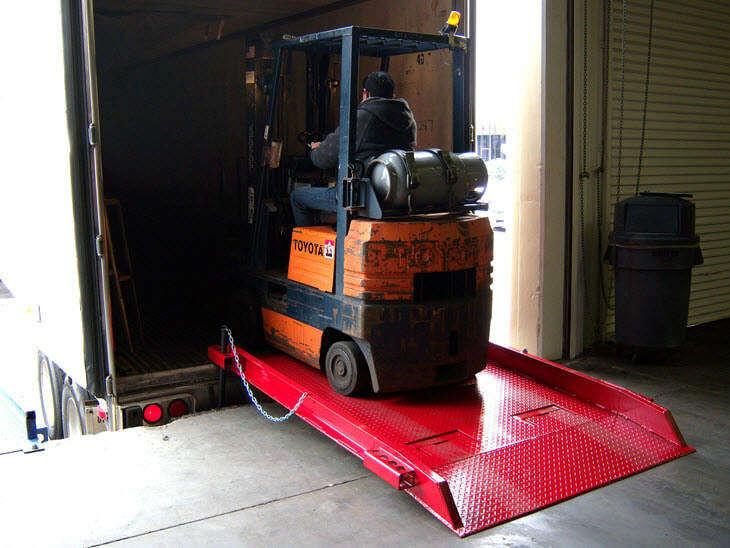 Forklift Ramps load goods form ground level to containers. Use these to load/unload goods. Use hydraulic powered (Gulf specifications) dock levelers to load and unload goods in the docks. Use Drop Deck Trailers to load unload and move goods with low clearances easily using only one person. 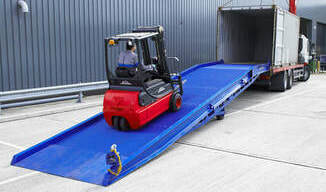 Use Dock Boards to quickly load/unload low intensity goods from containers to docks. 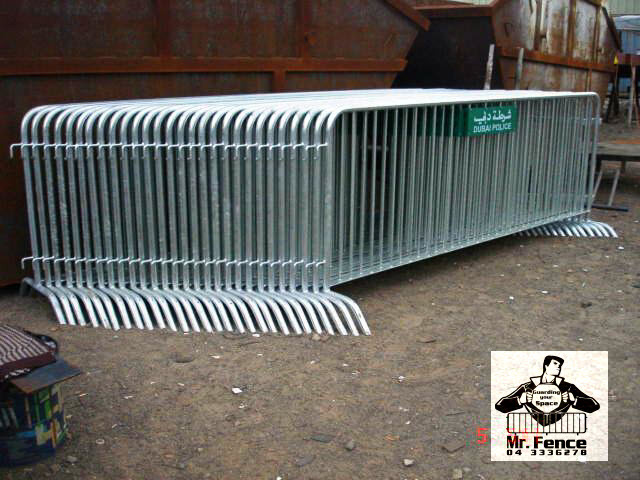 We provide security, hoarding, privacy and decoration types of fences. 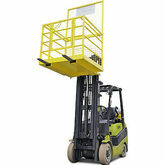 Man cages replace the scissors lifts, is more affordable and easy to use. Crane Cages are use to carry work personnel to heights replacing scissor lifts.